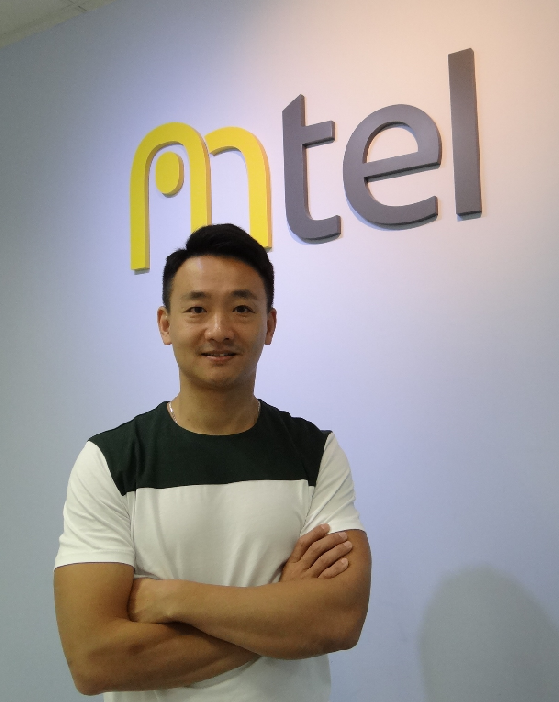 In the Meet our Members this month, we visited Mtel and did an interview with Willy. Willy shared his 18 years career experience in ICT industry, and how MTel utilised big data and social influence to develop applications. To view the full article, please visit our website (English version available in next newsletter). We’ve all been talking about Internet of Things for some time, and have heard that 5G plus othernetworks will soon take IoT to the next level where we will soon begin the era of “Internet of Everything” (IoE). 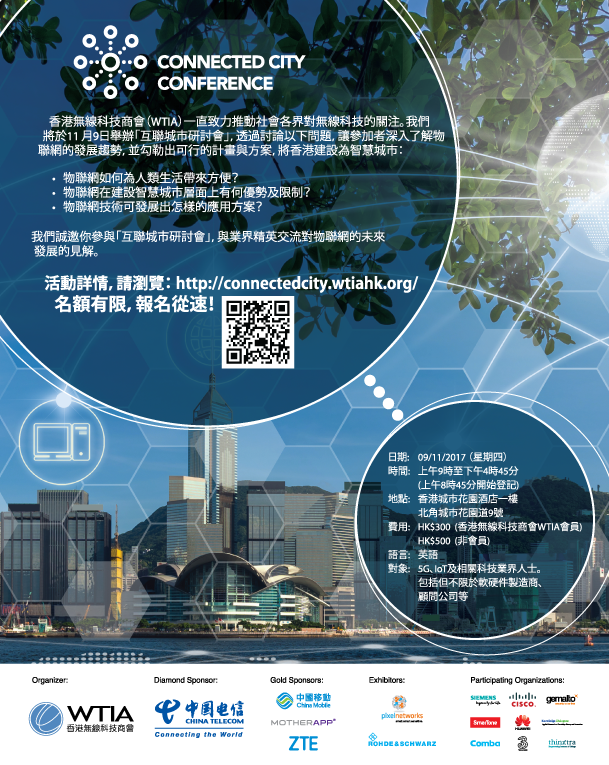 We invite you to be part of this exclusive Connected City Conference event at 9 November! Click here for RSVP and more information. October 31 (Tuesday) - TODAY! November 7 (Tuesday) - Special Offer for WTIA Members! November 9 (Friday) - Special Offer for WTIA Members! WTIA members can purchase tickets in $300 (originally $500) with buffet lunch included. Register now! 3:00pm - SME Retail Summit - "Cutting-edge of Omni-channel --Challenges and Opportunities for SME Retailers"
December 6 (Wednesday) - FREE Ticket for WTIA Members!